Our Guest Designer for June is Linda McNulty. We thought a short "bio" introducing Linda would be a nice idea so here goes! I'm 56 feel like a 40 year old but can't get my hands on one!! lol I have 3 grown up kids and 4 grandchildren. I'm a kinda semi-retired biker. I started making cards around 3 years ago, my sister made cards and thought I would give it a try. I had only been making cards for about three months when I entered The Quick Cards Made Easy magazine's 100th issue competition, there were 10 prizes up for grabs, well I was gob-smacked when a parcel arrived to say congratulations I was one of the 10 winners. Last year I entered Simply Cards and Papercraft magazine using the free item to make a card, this was a Christmas Tree die, my card was printed in the magazine so another prize arrived. When making cards I try to find out the hobbies of the recipient and incorporate them into the card. I get messages back saying "thank you they loved it" so if they are happy so am I. I like to think outside the box which you have seen with my cards and I'm about ready to make another one with a twist !!! 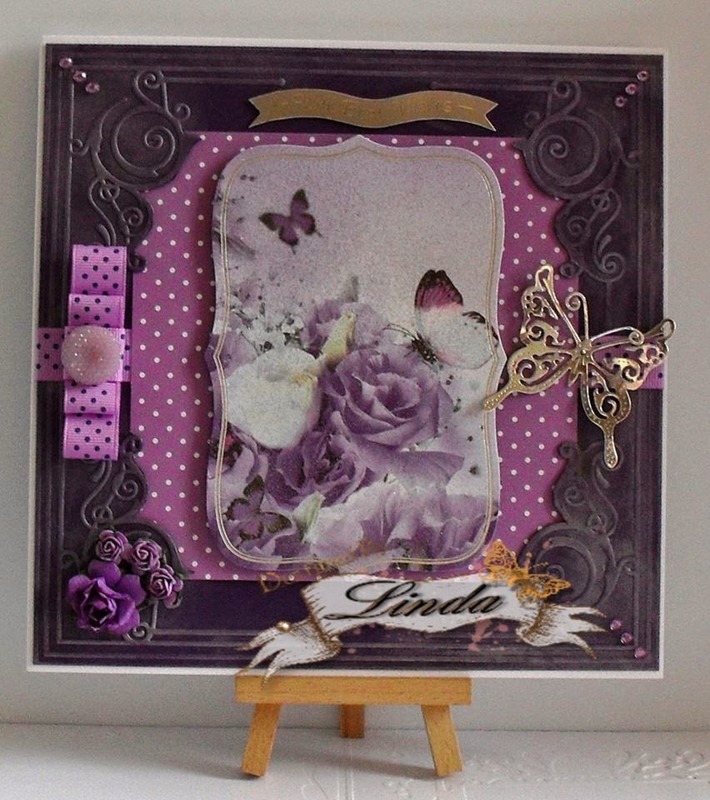 Our winner, with this beautiful card using Radiant Butterflies, is Linda Simpson. 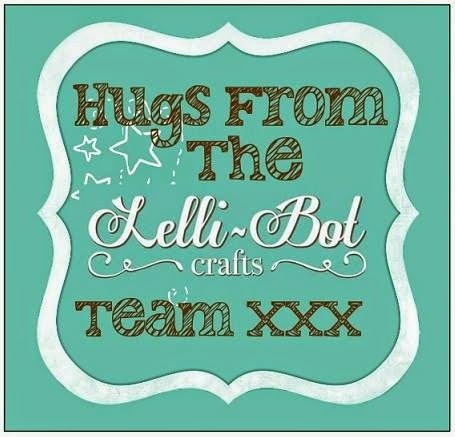 I am sure you will agree it is a beautiful card, Linda as a previous winner you already have the Blog Badge which you can now display for a second time! Now to our new Guest Designer Challenge. 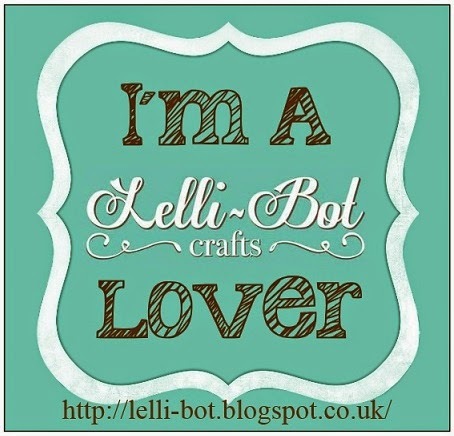 You can make anything you like but you must use something from the Lelli-Bot range on your project. The challenge will close on 23rd June with the winner and Guest Designer for July being announced on the 25th June. Please add your entries to the linky below. Thank you so much I sure will display my badge with pride!